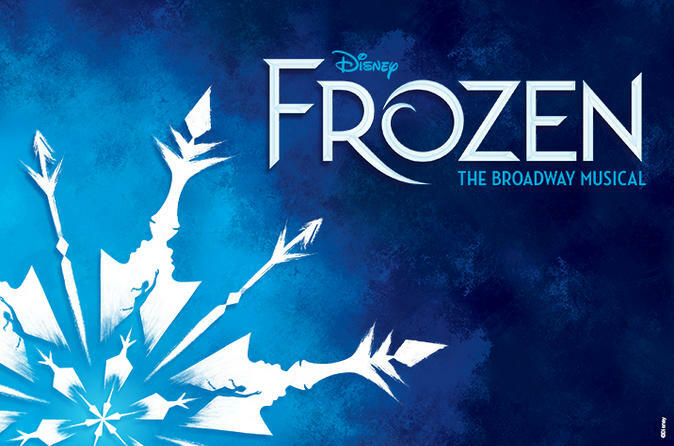 FROZEN comes to life on Broadway in an all-new production created for the stage by an award-winning team. The show’s expanded score features twice as many songs as the film. This is the timeless tale of two sisters, pulled apart by a mysterious secret. Both are searching for love. They just don’t know where to find it. Playing 8 times a week at Broadway's legendary St. James Theatre. See additional info for seating chart.